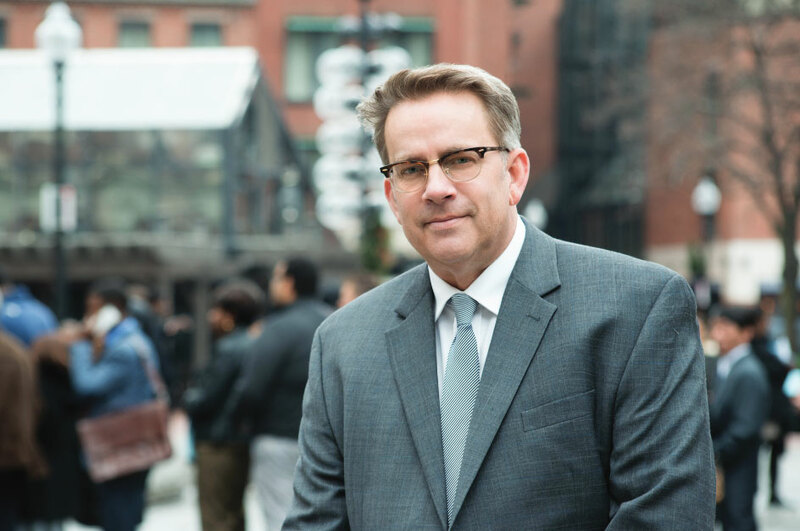 Bruce Armbruster is a 28-year veteran of the advertising and marketing industries, having served ad agencies in roles ranging from Creative Director to President, as well as large corporations as both Brand Strategist and Marketing Director. At Tiger, Armbruster drives all creative product, media strategies, public relations, and account supervision for both retail ventures and Tiger Capital’s corporate positioning. In the eight years before joining Tiger, he was the President and Group Creative Director of Monarch Advertising, a Boston-based advertising agency and high-definition video production facility servicing retail, consulting, healthcare, service, financial and software accounts. Prior to Monarch, he was the Director of Marketing and Creative Director of one of Tiger’s primary competitors where, for 13 years, he supervised advertising, branding, research, public relations and pitch development in support of business development initiatives and promotional ventures. A proficient copywriter and art director, Armbruster is also a broadcast producer, director and editor. He has created broadcast, web and print campaigns for 20 of the top 100 retailers in America, as well as many financial, eCommerce, consulting, high-tech, media and pro bono clients. He received his BA from Saint Michael’s College.